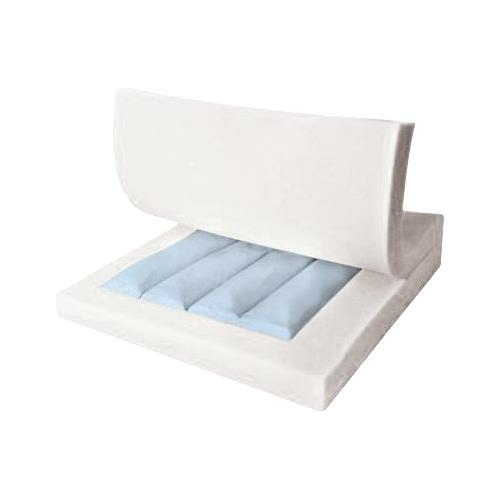 Medline 3 Inch Gel Foam Cushion is a high resilient foam cushion embedded with a pressure reduction gel bladder to equalize weight and pressure distribution. The core is made with a proprietary designed gel bladder encased in high resilient polyurethane foam. 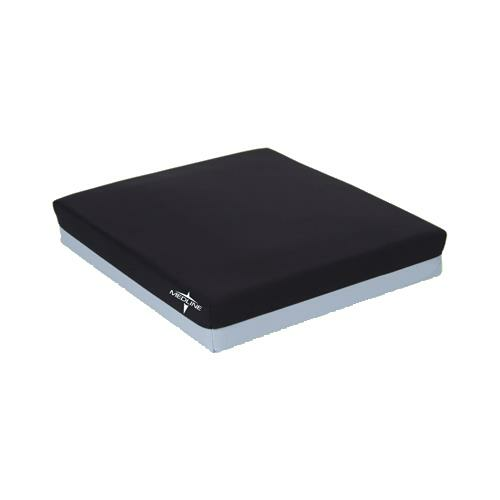 The Gel Foam Cushion provides comfort and helps redistribute pressure away from bony prominences. I have a 3" Gel/Foam cushion and the gel has all moved to one corner of the cushion, how can I contact the company?